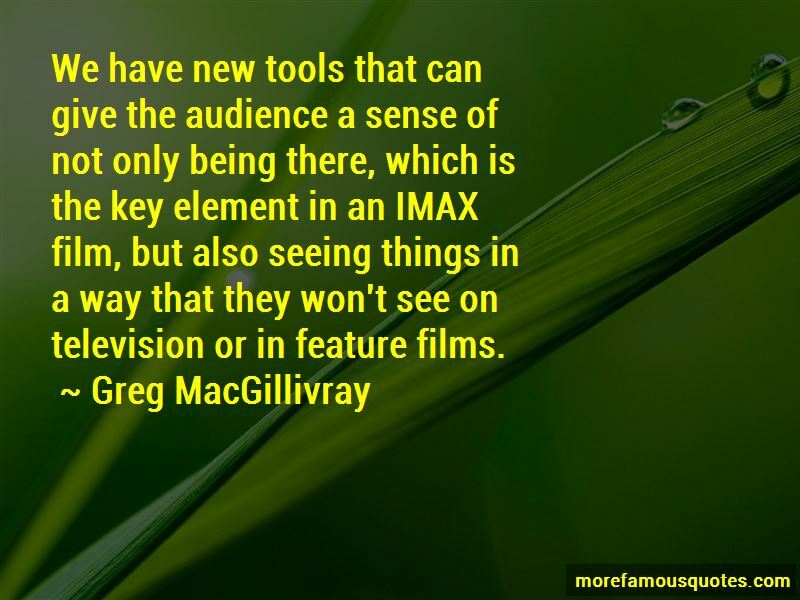 Enjoy the top 19 famous quotes, sayings and quotations by Greg MacGillivray. 'Hollywood Don't Surf!' 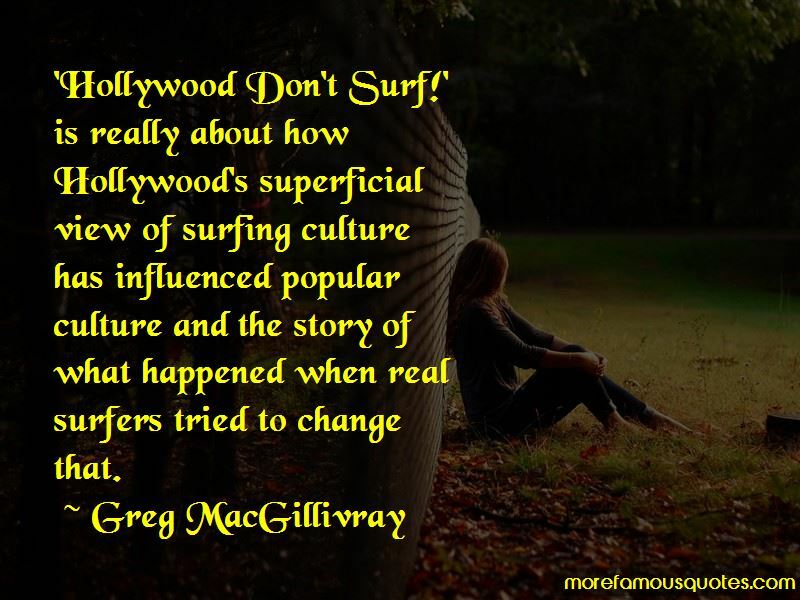 is really about how Hollywood's superficial view of surfing culture has influenced popular culture and the story of what happened when real surfers tried to change that. Film has far more color shades. It's called 'bit depth' in digital terms. And most bit depth in digital is about twelve, but film bit depth can be twenty to thirty. And so you just have more shades of yellow and red and oranges and everything. 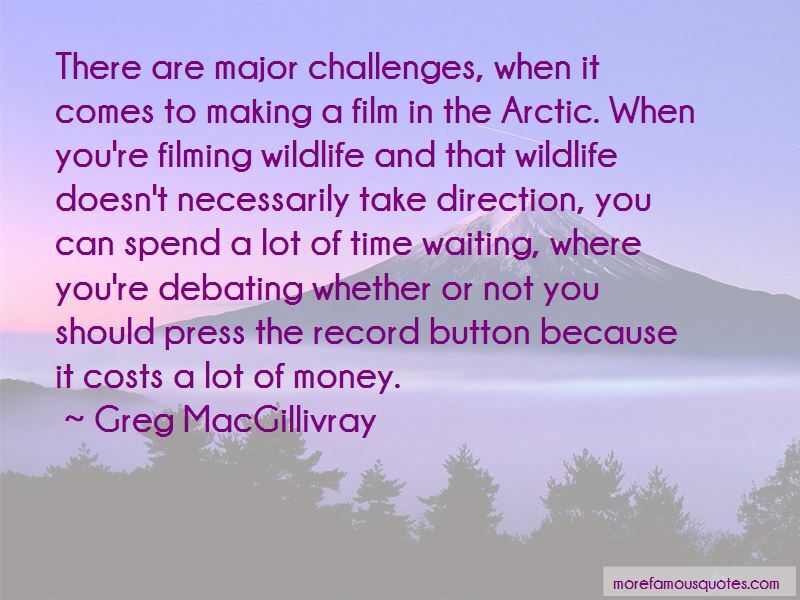 Want to see more pictures of Greg MacGillivray quotes? 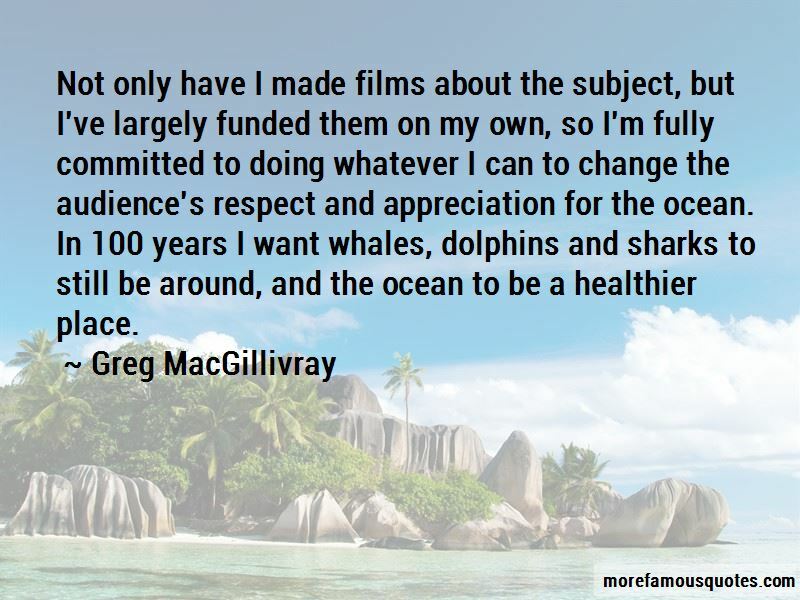 Click on image of Greg MacGillivray quotes to view full size.